At the age of 15, I was very sure that Mr. Stearns - a mechanic in the log truck shop my father managed - was a genius. Although his first name was Jim, I would never have called him that because he was my father's age, he had a regale bearing and he was a legend in the industry. It's not disrespectful to say he was the only genius in the shop, because everyone who worked there knew it. Repairing big rigs is not a simple job. Diagnosing such a large machine with so many parts and systems requires comprehension of physics, hydraulics, engineering, pneumatics, electronics, and internal combustion. Before the advent of computers I marveled at the incredible precision which engineers and part manufacturers made things. How did they do it? Among mechanics there are echelons of knowledge. No one knows it all, and everyone must consult manuals and colleagues occasionally. Everyone except Mr. Stearns. If you have ever visited a repair shop you would have noticed something odd about Mr. Stearns space. Unlike other mechanics, his area was immaculately organized. It was the only space that was never dirty, and every tool and part was just as it should be. While other mechanics hustled about, Mr. Stearns seemed to move slowly. While others became dirty and grimy crawling in, around and under trucks Mr. Stearns coveralls remained neat and pressed just as if they had came off an ironing board. 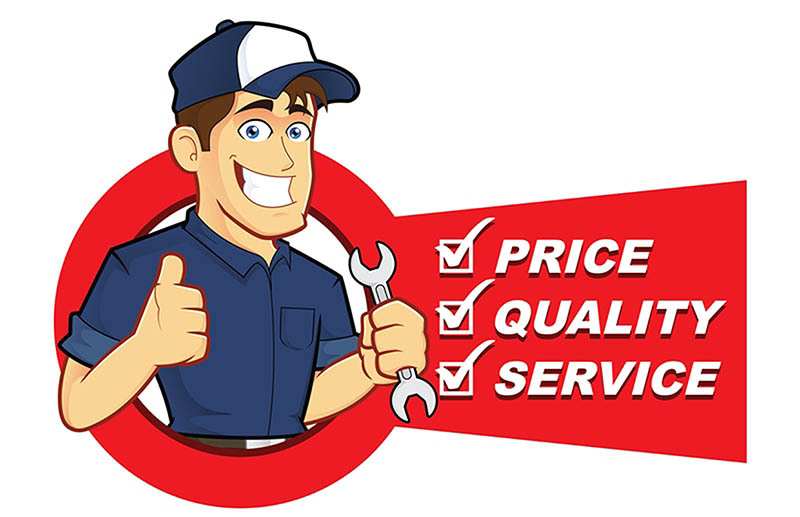 Truck shops make money by charging a standard hourly shop rate for each of the mechanics. Today that fee often exceeds $100 per hour. There are manuals that specify the numbers of hours that should be required to undertake many common repairs. Even major engine overhauls have a specific set of hours assigned. Jobs can take an hour, many days or even weeks. Mr. Stearns never looked at those budgets and did not want to know what they were. Although there was a kind of hierachy, he was left to his own devices - but the time he took for jobs was consistently half of the allocated time. The shop made lots of money allowing him to his own devices. When my water-ski boat sunk (don’t ask) he volunteered to take apart the submerged motor that everyone knew would never run again. The engine was so antiquated that to put the boat in reverse required stopping the motor, and restarting it in reverse so that the crank shaft actually went in the opposite direction. It was a morass of double electronics that would have perplexed Nikola Tesla. Mr. Stearns said he knew very little about boat motors but, one night after work he carefully took it apart piece by piece. After removing the convoluted electronics he unbolted the cylinder head, carefully extracted the pistons, bearings, and valves, taking time to carefully clean and place every piece on clean white rags atop his tool chest. The pistons and valves were arranged together in order. Each piece was lined up perfectly with the other. It was like a work of art. Just as carefully, he put all the pieces back into the motor block. Then, just as carefully, cleaned and put every tool back into the chest high tool chest. It was almost midnight now. "Do you think it will ever run again?" I asked. "Of course it will run. I put it back together perfectly, didn't I?" he murmured. He turned the switch and the 75 horsepower behemoth roared to life. As he turned off the motor, he turned and faced me square. "Because you are young and interested, I am violating the secret to my success. I have allowed you to help." I was perplexed, so he continued. "See that sign?" I looked above his work bench. "You see young William (he always called me young William) talk can be a good thing. But customers need to allow experts to work, and to get the hell out of the way." Today's concepts of of co-working, team-building and the sharing economy can help people achieve and succeed. But there is much to be said for personal focus, study and concentration. Over the years, I have seen similar signs and I follow their wisdom. I remind myself to not watch, not help and to allow that person to go about doing their best work for me. I can only wish that clients would follow the same advice. Some feel that they can become experts overnight. Some have nothing better to do. Others just cant help but stir the soup. Wise clients allow experts they hire to do their magic, to spend their time serving them instead of justifying their work. Wise clients judge only the outcome, not the methods.